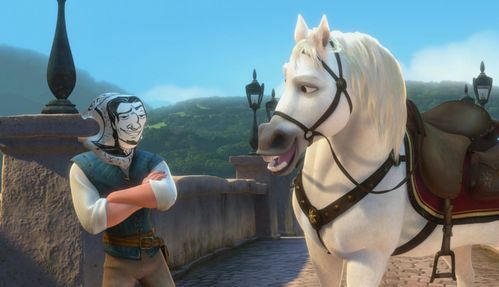 How many times did u see Tangled? I saw a lot of it on YouTube but I really want to see it in the cinemas in 3D. I saw it the dag it premiered in Australia!!! In 2D though, but then after we went to see it again in 3D ^^ I'm waiting for it to come out on DVD now! In the Cinema, I saw it once in 3D. Sometimes I just like to watch films once. 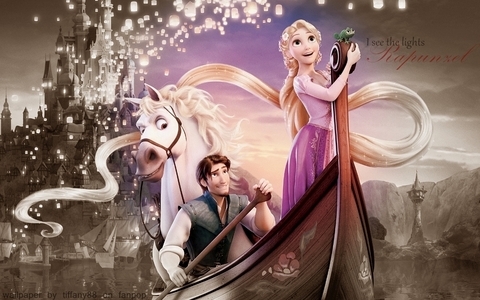 I saw it once at the cinema, but i'm not going to see it anytime soon cause I get tired of films I've seen many times and I don't want that to happen to Tangled, it'll ruin the movie for me. Sadly, once....but then I'll buy the DVD! I watched it, once for the cinema, and a THOUSAND times for internet! LOL! I just love that movie, PLUS, it's good that my cousin will see this twice on cinema! I gonna buy the DVD from the first it will arrive. I saw this in 3D and OMG its brilliant. BTW if any of u have been fans with me before I have a new account as Fanpop suspended me for like no reason. I am now known as LisaForde2. 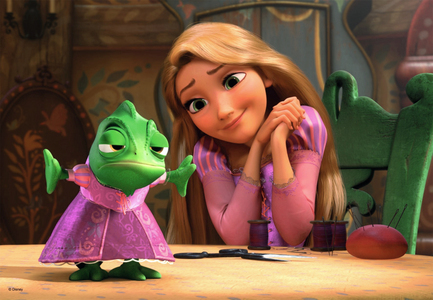 But I don't like tangled that much tho. I hate the ending. Oh.. I didn't count how many times. I think about 9 of 10 times..
Acually I seen about 11times! I know I'm crazy but hallo it's amazing and I love it! I just can never get enough of watching it! 2 Times it was awesum! Numerous times, first on my mom's Ipod, and every night I play it as I go to sleep. It's a good movie to listen to. I have seen it in cinemas in 3D, at home, when I buyed the DVD I wachted it 2 times in a few days, then I re-wachted another time two maand ago! It is magic everytimes! !